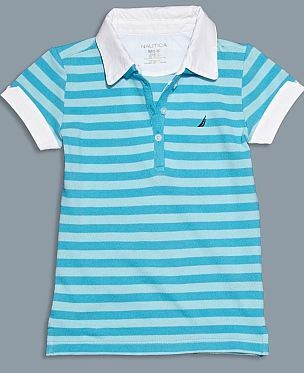 Nautica is having a BIG sale, giving you up to 70% off Sale Styles! 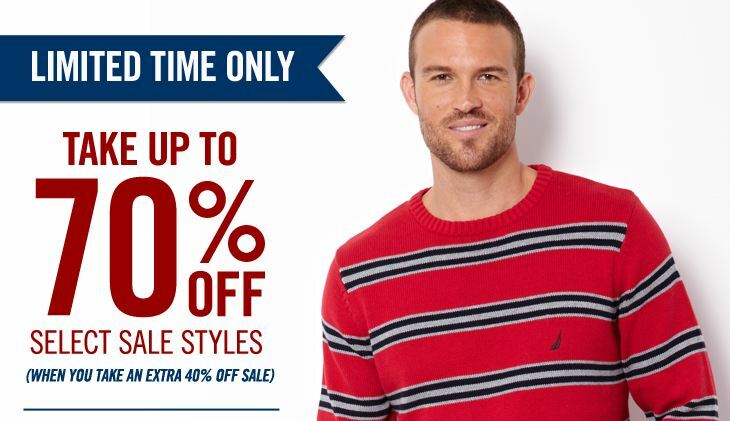 You can take an extra 40% off at check out when you use the coupon code SAVEMORE40. Shipping is a flat rate of $8, but if you order $100 or more its FREE. They have sales items for the whole family. Woman’s pants just $14.99 after coupon code. This sale ends TODAY, 1/28 so stock up on winter clothes while you can!